Official: Apple says goodbye to AirPower! Finally we have news on the fate of AirPower and unfortunately they are not positive. Apple has officially canceled the AirPower project ! 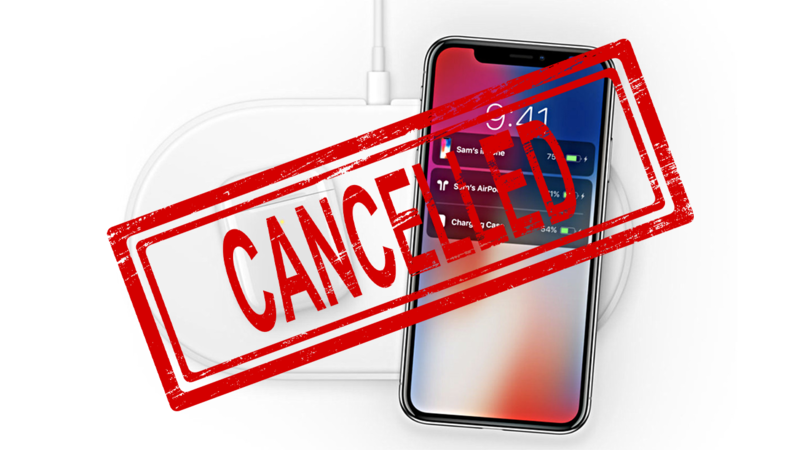 The main cause of the cancellation of the product from Apple projects would seem to concern the high standard required by Apple, not reached by the tests carried out on the product. “After much effort, we have concluded that AirPower will not reach our high standards and we have canceled the project . We apologize to customers who were eager to participate in this launch. We continue to believe that the future is wireless and we are committed to advancing the wireless experience, “said Dan Riccio, senior vice president of Hardware Engineering at Apple in a statement sent today. 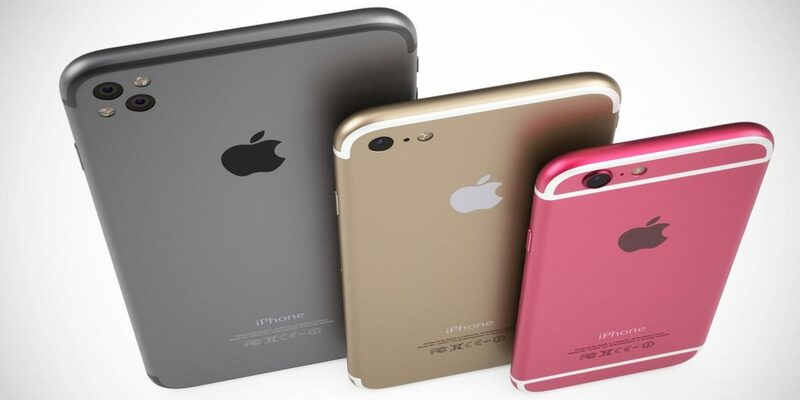 After more than a year and a half, after the presentation in September 2017, Apple found the courage to say goodbye to the product that many could not wait to buy. Since the launch of the iPhone X, the first iPhone with support for wireless charging, together with the iPhone 8 and 8 Plus, many customers were satisfied with the solution found by the company: a single pad to charge their iPhone, Apple Watch and AirPods. We witnessed the arrival of the second generation of AirPods last week and, thanks to this, the hope of being able to see the arrival of the infamous mat on sale was back in many customers. With the addition of heartening news that has come from multiple sources over the past few weeks. First of all from the Hong Kong website ChargerLAB , which had stated several weeks ago, the now alleged, resolution of the problems that Apple had had during 2018 in releasing the mat in the best way and that since January Apple had resumed production sails . Then came the animations and the strings in the beta version of iOS , followed by the presence of the “AirPower” item present on the boxes of the new second generation AirPods and on the wireless case, where the figure on the back of the box is even printed . In short, the clues were all there and the solution was easy to understand. Unfortunately, tonight came the bad news: AirPower will never see light.